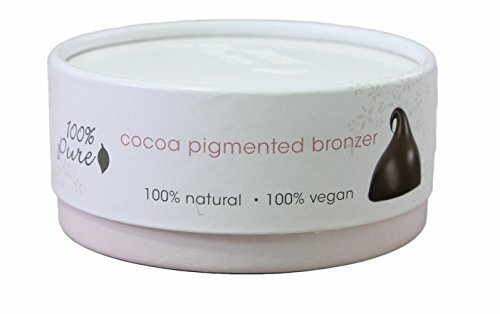 100% Natural cocoa pigmented bronzer will give you a warm, beautiful, sun kissed glow instantly from pigments of cocoa, coffee, tomato and berries. 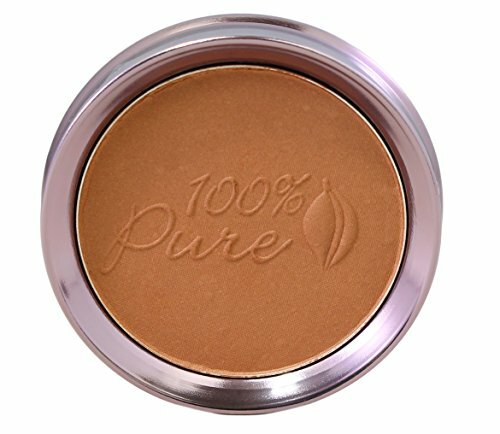 Luminescent, light reflective cocoa pigmented bronzer will give you a subtle shimmer. 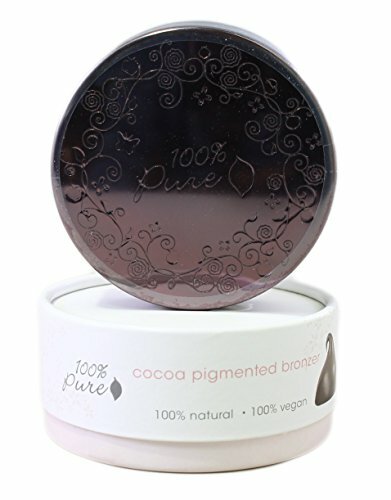 100% Pure cocoa pigmented bronzer is concentrated with anti-aging vitamins, antioxidants and skin nourishing ingredients. Use all over your face and body whenever you desire a sun kissed look.